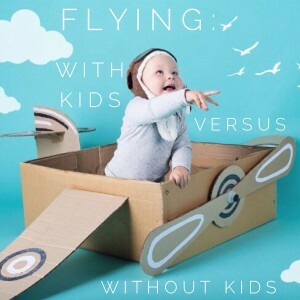 The prospect of flying with children is probably enough to give anyone a moderate case of the “who needs a holiday anyways”. I’m a reluctant airline passenger at the best of times. I love holidaying, but the prospect of actually getting to my destination is not thrilling to me. It’s not so much a fear of flying as such, but rather a fear of plummeting to my untimely death. This week I was forced to endure the self esteem annihilation exercise that is shopping for jeans.